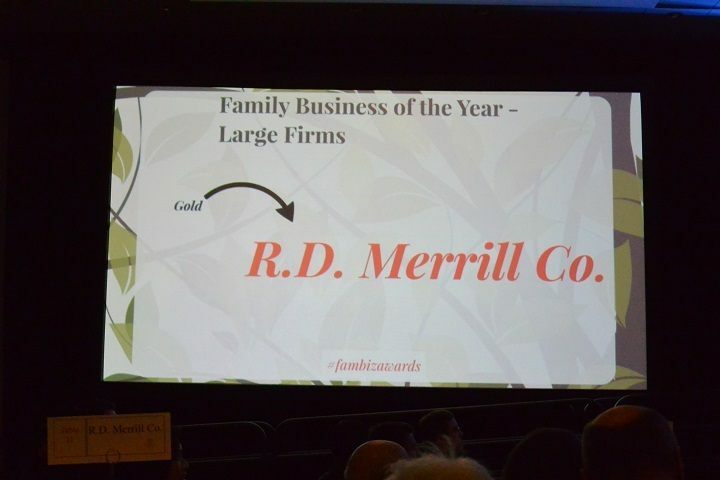 We are the Family Business of the Year! 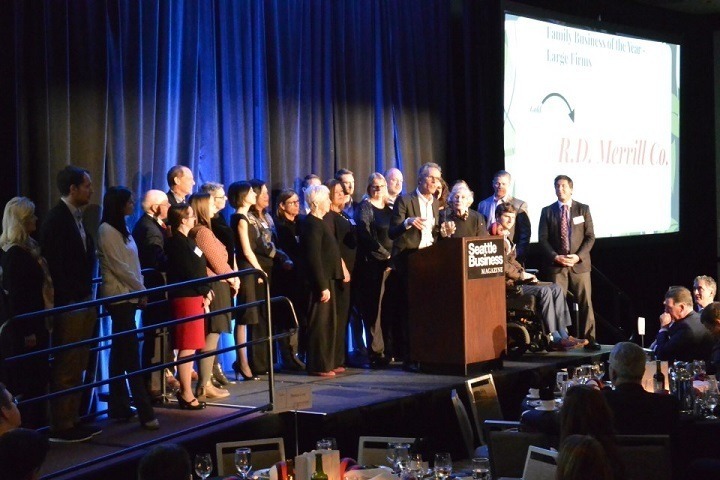 It was an inspirational evening at the Seattle Business Magazine 2016 Family Business Awards. Our company chairman, Charlie Wright, accepted the Gold Award on behalf of Pillar Properties and our sister company Merrill Gardens. 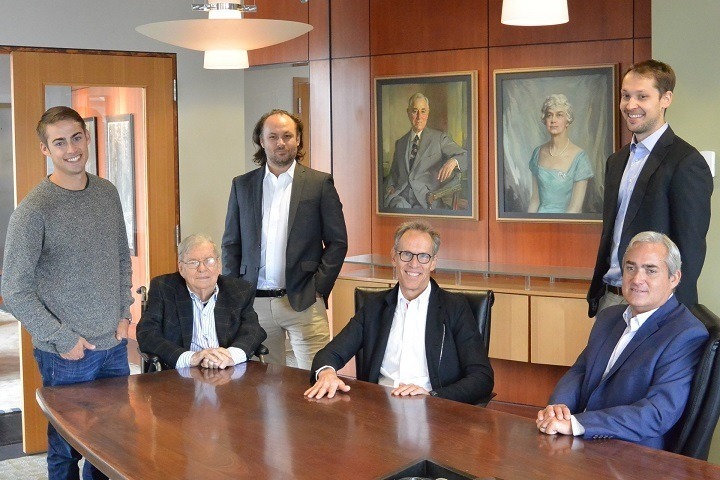 This is a tribute to the long term commitment of the Merrill family and the exceptional work that goes on at our properties each day. 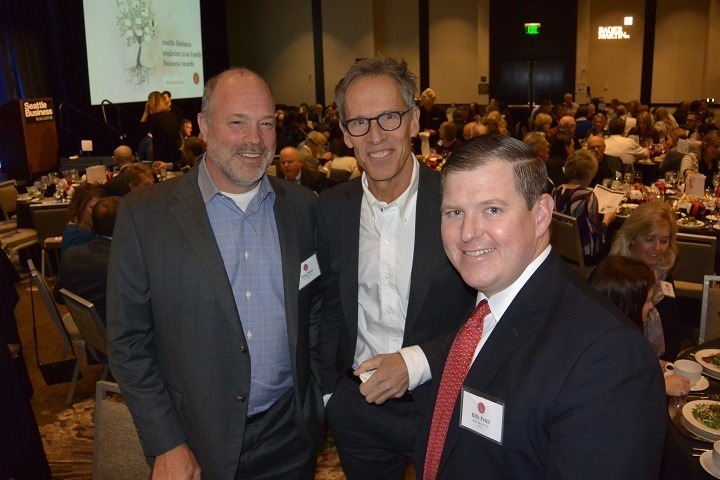 The judges honored us with this award based on the company's longevity, commitment to the community, long term vision and the success of our operating divisions. It was great fun for our team to take the stage and accept the award together. You can read the full article about the award HERE. Thank you to all of our Quietly Awesome team members and residents!